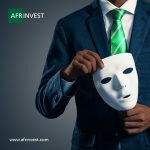 Afrinvest Income Portfolio is a short term investment account that offers competitive guaranteed return on capital and invests in fixed income and money market instruments such as commercial papers, Bankers’ Acceptances, and other secure interest-earning products. The near cash-cash nature of its underlying assets ensures that investors’ funds are liquid and at the same time profitable. 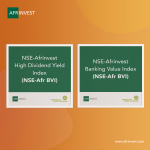 This product is suitable for risk-averse investors who desire value appreciation with minimal exposure to losses and unstable market conditions. Short term investments – This enables the investor to benefit from superior rates whilst still maintaining a liquid position. 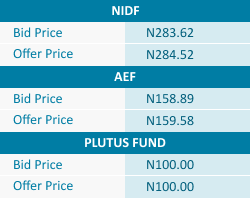 New investors, download the AIP subscription form here. 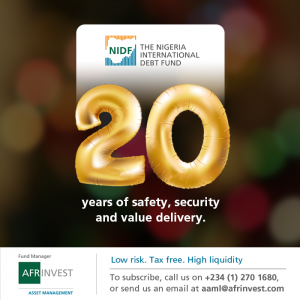 Return the completed form and relevant KYC documentation to us either by email (aaml@afrinvest.com) or to any of our offices. Upon receipt of the documents your account will be opened and we will communicate it to you.